Wonder Woman is an upcoming American superhero film based on the DC Comics character of the same name, distributed by Warner Bros. Pictures. It is intended to be the fourth installment in the DC Extended Universe. 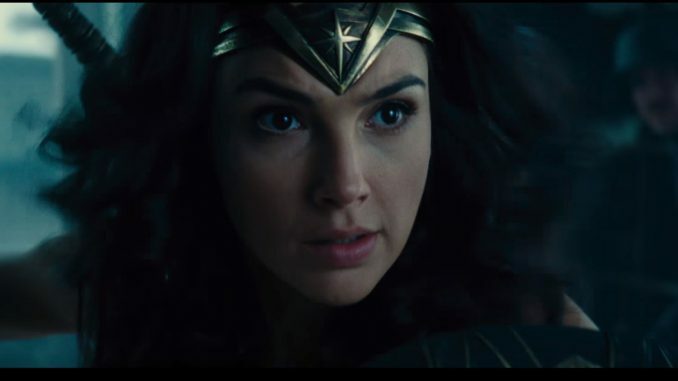 The film is directed by Patty Jenkins, written by Allan Heinberg and Geoff Johns, from a story by Heinberg and Zack Snyder, and stars Gal Gadot, Chris Pine, Lucy Davis, Connie Nielsen, Robin Wright, Lisa Loven Kongsli, Danny Huston, Ewen Bremner,Saïd Taghmaoui, Elena Anaya and David Thewlis. Principal photography began in late November 2015 and wrapped in May 2016. The film is scheduled to be released in 2D, 3D and IMAX 3D on June 2, 2017.